Clients and peers have referred to Daniel as "one of the most talented antitrust lawyers I know," "amazing at what [he does]," "an absolute pleasure to work with," "...gifted...when handling high-profile, international mergers," "He possesses excellent analytical ability with strong client skills and commercial awareness," and have called out Daniel’s "incredible work ethic," and "dedication, intensity and competence." Prior to joining Axinn, Daniel interned at the Federal Trade Commission and served as an advisor to the Independent Post and Telecommunications Authority and the Netherlands Competition Authority, in The Hague, The Netherlands. In that capacity, he worked on matters involving bid-rigging and monopolization, as well as various regulatory matters, including disputes about fixed and mobile interconnection rates, cable-access and local loop unbundling. Global antitrust lead for Stanley Black & Decker in its acquisition of a 20% stake in MTD Products. Global antitrust lead for Johnson Controls in the $2 billion sale of its Scott Safety business to 3M. Regular antitrust counsel to McKesson, including (among other matters) leading efforts to secure clearance for McKesson’s $3.4 billion healthcare technology joint venture with Change Healthcare (which entailed a 6+ month Second Request investigation), its $1.4 billion acquisition of CoverMyMeds, its $800 million acquisition of Medical Specialties Distributors (MSD), its $735 million acquisition of RxCrossRoads from CVS, its acquisitions of Labsco and Biologics, and the sale of its Enterprise Information Solutions business to Allscripts. Acted as lead global coordinating antitrust counsel to Dell Inc. in connection with its $67 billion acquisition of EMC Corporation. Represented Danfoss A/S, Danfoss Flensburg GmbH and Danfoss LLC in a federal class action opt-out case alleging price fixing of household refrigerant compressors. Represented H.I.G. Capital and recycled paperboard manufacturer Caraustar Industries, Inc. before the DOJ in 6+-month investigation of their $362.5 million acquisition of The Newark Group. Advised Google in the $2.35 billion sale of its Motorola Home division to ARRIS. Advised Google in litigation and government investigations of its business practices. Represented Omnicare in its $700 million hostile takeover bid for Pharmerica. Prosecuted antitrust counterclaim for Actavis in a patent litigation. Defeated motion to dismiss on novel monopolization claims. Represented The Affinia Group & Wix Filtration in a multi-district price fixing class action. Represented Take-Two before the FTC in connection with Electronic Art's $2 billion hostile tender offer for Take-Two. Defended Actavis in trade dress litigation, securing a favorable settlement shortly before trial. Aspen Skiing: Do You Have to Have Danced Before? 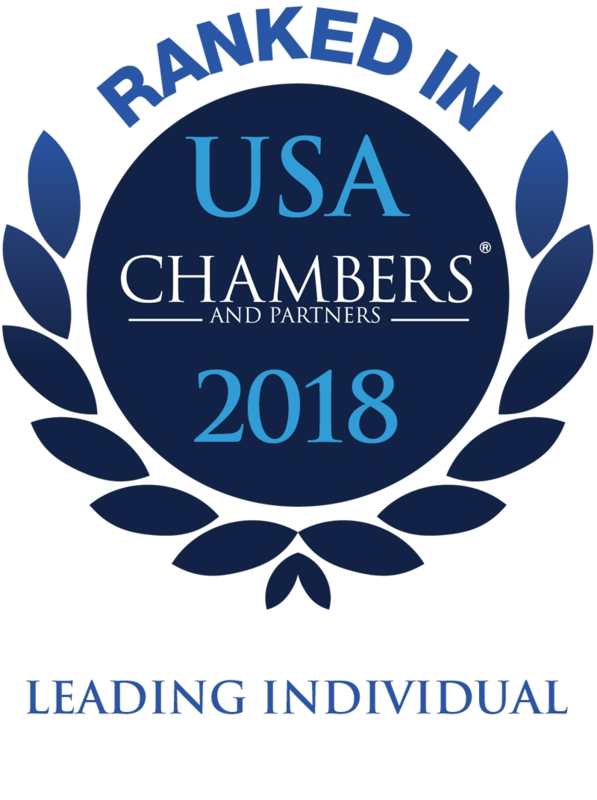 Who's Who Legal once again ranked Daniel as one of the five "most highly regarded" Future Leaders in Competition in North America. 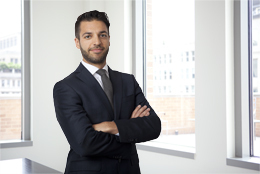 "Daniel Bitton impresses with his 'practical approach and in-depth knowledge' of competition law"
"His handling of the multi-jurisdictional antitrust filings in Dell-EMC was the most efficient that I have seen." "A smart guy" and "a fine lawyer."